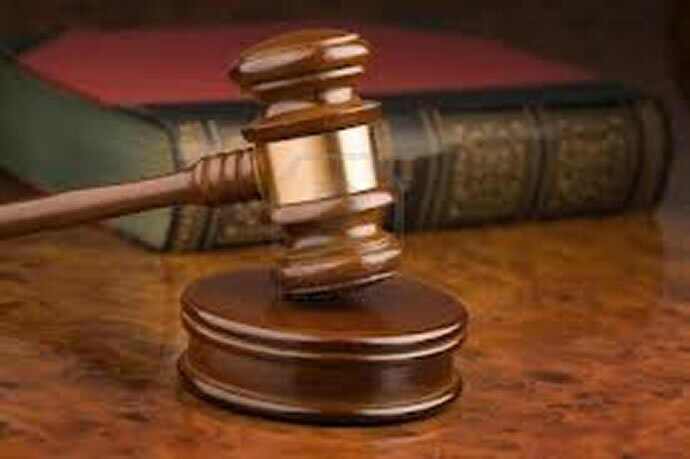 A jilted man allegedly took explosives to his ex-wifeâs work place in a bid to blow her up, the Harare Civil Court heard on Tuesday. Tariro Unganai told the court that Wilson Ngezi was in the habit of threatening her with death each time they met.Unganai was seeking a protection order against Ngezi whom she said was breaching her peace. âHe was once arrested and jailed after he came to my work place with some explosives, which he uses at a mine threatening to kill me,â she said. Unganai told magistrate Ms Ruth Kamangira that Ngezi was in the habit of coming to her work place causing violence. âI am now scared of going to my work place because each time he comes he verbally abuses me in front of my workmates. I want him barred from coming to my work place because he is embarrassing me,â said Unganai. She claimed Ngezi was in the habit of coming to her house where he verbally insulted her in front of neighbours. âMy life is in danger because each time he calls me he will be threatening to kill me,â sheÂ Â said. Unganai pleaded with Ms Kamangira to bar Ngezi from coming to her house and to stop calling her or texting her. Ngezi told the court that he was not opposed to Unganaiâs application. âI am not opposed to her application you can go ahead and grant her,â he said. Ms Kamangira granted the order in Unganaiâs favour which barred Ngezi from verbally or physically abusing her. She also ordered Ngezi to keep peace towards Unganai at all times.